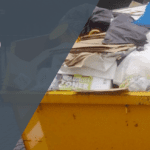 Our skip hire service provides you with an opportunity to keep waste material and rubbish in one of our modern, sturdy containers. 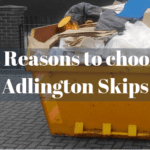 We have skips in a range of sizes, from small domestic units that are perfect if you’re moving home to larger industrial roll off and roll on containers. Have a look around our website to find out more. 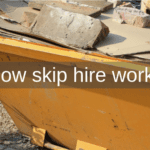 We specialise in skip hire and waste removal and have plenty of experience. We go one step above and beyond when it comes to providing value for money and customer service. Contact us today to obtain a full quote and see how much money you could save. We take our commitment to the environment seriously.  We try and recycle as much waste as we can without compromising on the service we provide to each and every customer. Call us today to get started or click on the “contact us” page.